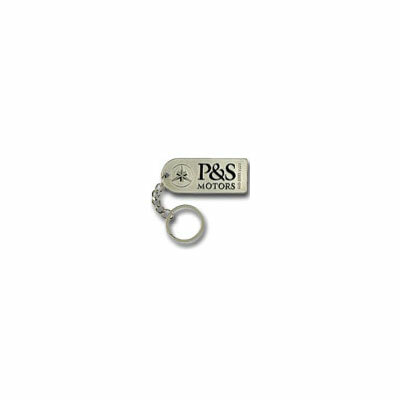 Custom Coins, Medallions, Keyrings, and Emblems - Custom or Stock, Keyholders, Emblematic Jewelry - FACTORY DIRECT TO YOU 3-Day or 5-Day Rush Service Available | Free 10-Day Rush | NO DIE CHARGES Discounts for Government, Organizations, Teams & Corporations Best Prices in the America's for Lapel Pins, Cloisonné Keyholders, Corporate Jewelry & Emblematic Gifts We also manufacture fine crystal or marble paperweights, awards & gifts - call or email for quotations Rush Service Available. 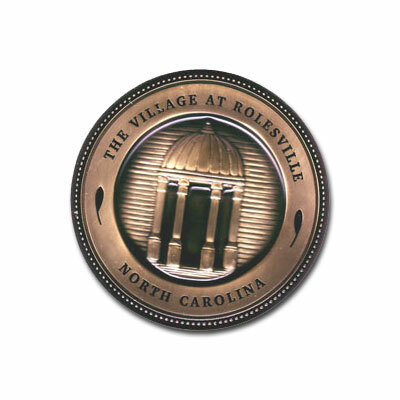 Very high quality custom coins, medallions and custom shape emblems for your company or organization. We take pride of making a very high quality product with which you will be satisfied in every way, from design presentation to delivery on time... every time. You have our guarantee that the combination of quality and price that we offer is one of the best in the world. Hundreds of customers from companies, organizations, and the military confirm it every time when ordering from us. 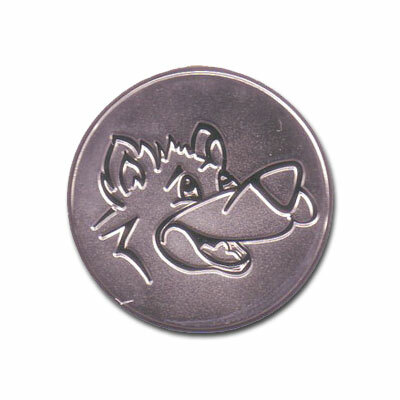 Coins are made using the same techniques used for die struck and stamped lapel pins and keychains. 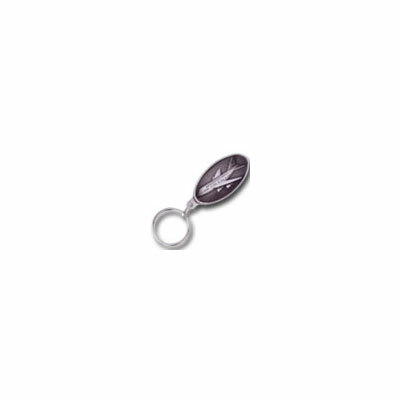 Spin casting and Die Casting coins and medallions are also available (please see our custom keychains page for examples). Then, coins and medallions are colorfilled with soft enamel, imitation cloisonne, or cloisonne. 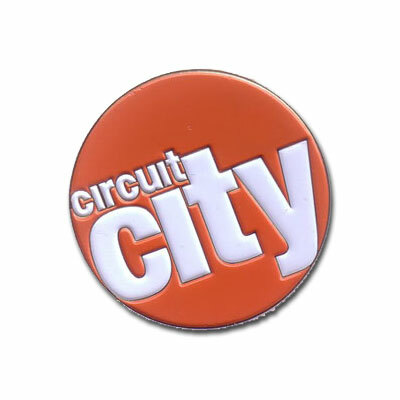 Additional processes that can be used include: glow in the dark, glitering, pvc insert, pin on pin designs, diamond cuts rims, and consecutive numbering.